Scoring enough work to support yourself as a freelance writer can be difficult when you’re new to the industry. I hate to be the bearer of bad news, but unless you master the art of the email pitch, you won’t be earning anytime soon. Not to worry, because this blog post will definitely help you with that. I’m confident this article gives you everything you need to pitch like a pro! First things first, you need to get your email opened. You could have the best pitch in the world, but if editors aren’t opening your emails, then you’re not going to get the gig. This means generic subject lines are out, and personalized subject lines are in. By generic, we mean anything that sounds like; ‘blogger,’ ‘article writer,’ ‘copywriter for hire.’ – you know the kinds! You want your subject line to highlight the crux of what the editor’s looking for. Let them know you mean business. For example, ‘Freelance blogger testimonials and samples attached for [insert editors name].’ How much better does that sound? The second example piques the recipient’s interest, so they’re far more likely to want to read what you have to say in your pitch. Top tip: Never use punctuation in your subject header because it’s more likely to be flagged as spam! People who need bloggers tend to be small to medium-sized business owners, so they’re insanely busy- with little time for emails! Chances are they’ll receive a ton of messages every day, and have very little time to do much about them. So, stand out from the crowd. Show them you haven’t recycled the same pitch to every other editor in the industry. 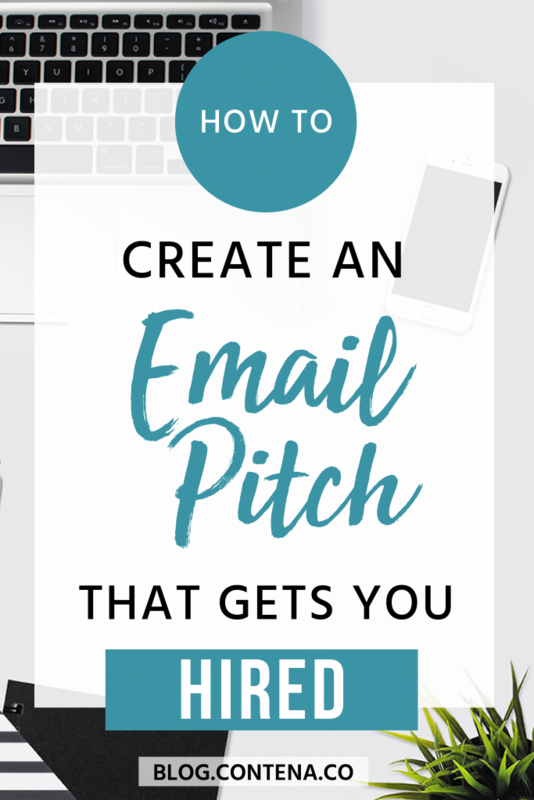 You can do this by making an effort to personalize your pitches to each specific recipient. Let’s face it; there’s no excuse for not doing this when their name’s in the job description. However, if their name isn’t in the ad, you’ll need to do some research. Trust me it’ll be worth it because it inadvertently shows your fantastic research skills, as well as your dedication to scoring the gig. So Where Do I Find This Info? Their website– check any of the following pages: about us, meet the team, contact us, etc. Chances are you’ll find it there. LinkedIn search- search the name of the company and then select ‘people’ and see if any editors pop up! Hunter.io– this is my favorite resource! Here you can plug in the domain name of their website, and a list of emails (and names) will appear. Plus, you get 150 free searches a month- that’s a lot of pitches! Now, if you’re a beginner freelance writer, you probably don’t feel like an expert, and that’s okay. However, the aim is to make it appear like you are. You need to establish credibility and demonstrate you’ll get results with your content. Add an email signature: this is the easiest way to add prestige to your emails. Be sure to include your name, contact information, and a link to your website/portfolio (if you have one). Use Grammarly: It’s not enough to proofread your emails. When you’re on the twentieth pitch of the day, mistakes are inevitable. This is where Grammarly steps in and helps you weed out any spelling and grammatical errors. Provide published samples: if you have any, always provide links to them, especially if you’ve got a byline somewhere. This is the best way to prove you’re a pro. Also, if you got positive feedback on your piece, (impressive social shares, ranked for a keyword, etc.) tell them about it! Use social proof to show your editor you’re the real deal. Testimonials: If you have a testimonial (even if you haven’t scored a writing gig yet) use it! Or, ask a colleague or someone who knows you professionally to write a quick reference outlining your capabilities. What If I Don’t Have Relevant Samples? If you don’t have samples yet- start creating some! Sites like Medium are great places to publish your work. Or, if you do have samples, but they’re not relevant to the niche you want to write for, explain why your previous work is high quality, even if it isn’t for the same industry. However, I only recommend using this method if you’re unable to make the deadline. It’s always preferable to provide a link to a relevant sample. Use previous work experience to highlight why you’d be perfect for the role. Use an anecdote or personal experience that connects you to the company. This is an excellent way to show off your writing abilities even without a sample. Read the job application twice and provide everything they ask for. Some ads give precise instructions because they’re checking for attention to detail. So, pass this mini test and give them what they want! Always use a call to action to finish your pitch. Asking for a paid trial period has proven effective. Or, you could ask some other question that’ll initiate dialogue with the editor. I’m [insert your name] and I’m a freelance [insert your niche + writer]. I just came across your job ad on [name website], and I think I’d be the perfect fit for the role. 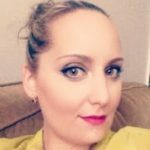 I understand you need engaging content that appeals to [insert their target audience], and I want to create it for you. If you like, I’d be more than happy to work for a brief trial period to demonstrate the quality of my work. When do you want to start? If you’re looking to get more work within a specific niche, cold pitching is fabulous! Instead of competing against potentially hundreds of other applicants for a writing gig, you’re going straight to potential clients themselves and putting your skills on the table. The template for these kinds of pitches is very similar. However, you need to research their website and point out how you could help them. For example, does their blog need updating? Do they even have a blog? If not offer to set one up for them, etc. I just came across your website while searching leaders in the [insert your niche] industry and couldn’t help but notice that [insert something content-related they need help with]. So there you have it, everything you need to craft the perfect email pitch. Best of luck with your job applications- I’m confident you’ll make a great first impression!